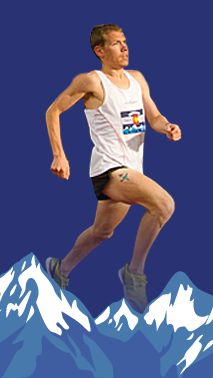 The Boulder Track Club hosts the following Weekly Community Runs. These runs are open to anyone interested in participating. This includes both members was well as non-members…All are welcome. Sunday’s run is a long easy run. Each week is at a different location. We usually run in or around Boulder. Occasionally, we travel a little farther, for example up to Swizterland Trail or Rollinsville. Depending on weather, it’s typically some combination of roads and/or trails. Check the BTC home page for the latest details of each week’s planned Sunday workout.